I really wanted to do some activities with the boys that introduced them in a fun way to the countries of the world. They’re in different key stages at school so my approach needed to be suitable for them both. As usual, twinkl was my first port of call. I wasn’t sure what I needed exactly, but there were lots of excellent ideas within the resources thrown up by the twinkl website search and I opted for the Christmas Around the World board game. Perfect for this time of year and just right for introducing the boys to the big wide world. 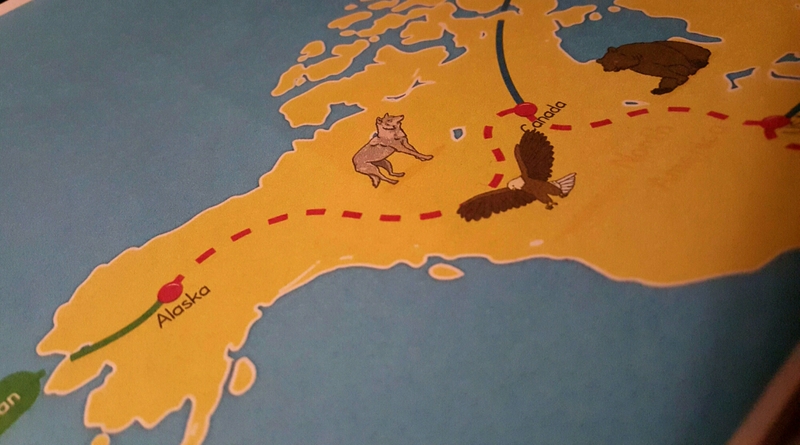 I like Twinkl games because they don’t take up very much room at all – we often print some out to take on camping trips. Without giving too much away, players must make their way around the world and answer one question correctly on the subject of each continent. 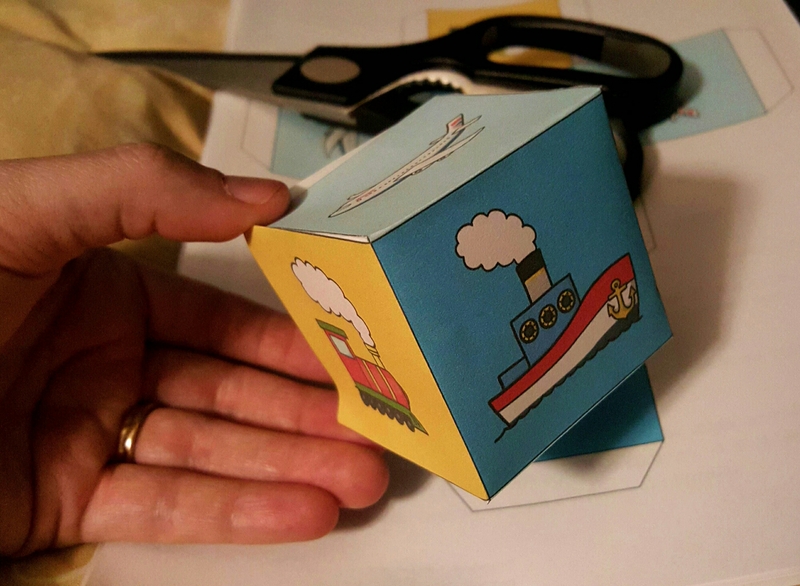 They may travel by rail, sea or air depending on how they roll the dice and they must return to their starting country (determined by picking a country from a hat) in order to win. Some of the questions are very easy, some a little trickier and some look for an answer of true or false. 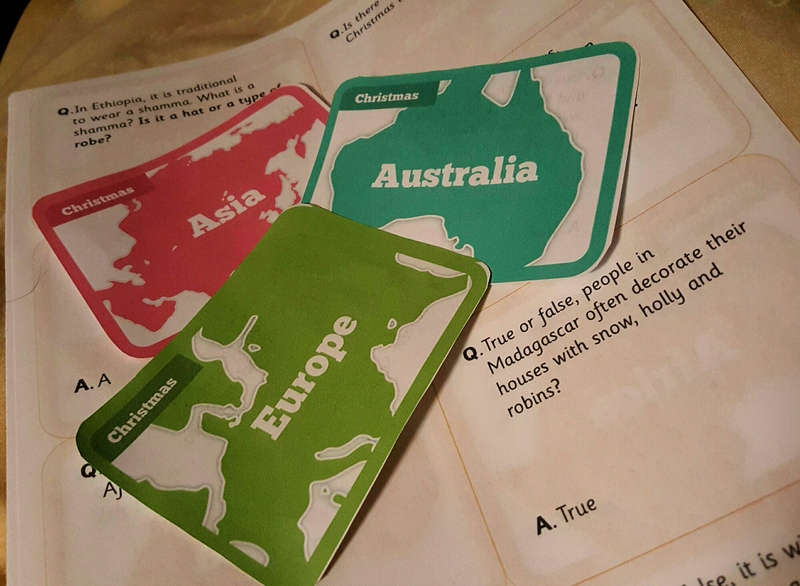 By the time the game is over, all players know at least one fact about each continent of the world. It’s great fun, educational, extremely good value for money and can either be recycled after use or – as we did – the question cards and board etc can be laminated and the game can be stored in the smallest space to be played over and over. 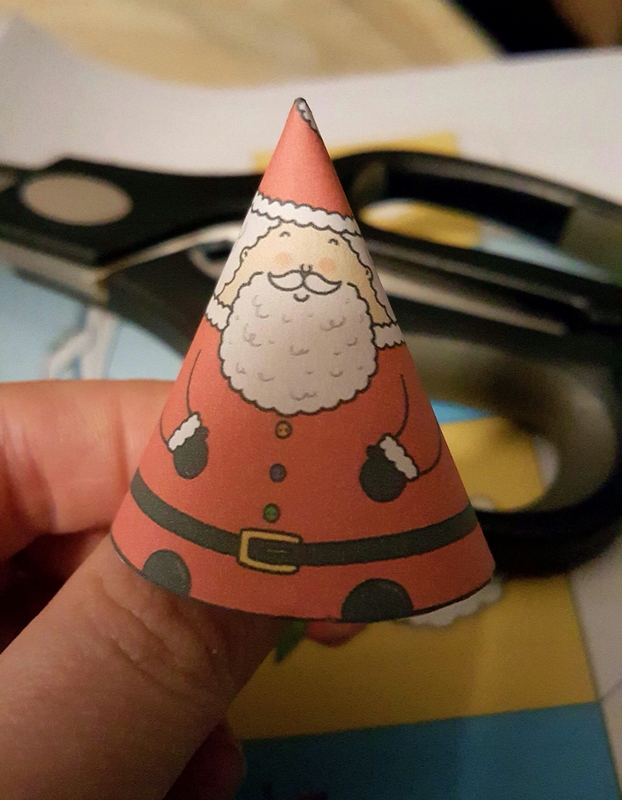 This version of the game is seasonal but only the player pieces reflect that and so with different pieces (available on twinkl.co.uk) the game works well all year round. This game is the beginning of a very special project for us; a project that is going to take us quite a while to finish. We’ll be looking at different countries each week using Twinkl resources and we’re in the process of decorating our very own ‘World Box’ where the boys will collect a record of everything we’ve done. Next week we’ll be looking at France. Pop back then to see what we got up to! This is such a cool game 🙂 I run a Brownies group and they would love to do something like this, I shall have to look into it!